It’s that time of year again, and what I mean by that is that it’s time to go back to school. 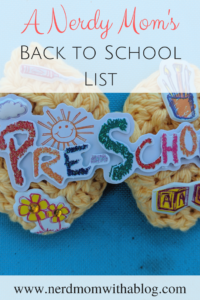 It’s the time that we have to start the unwinding from summer vacation to get those supply lists and going shopping to make sure that our children are prepared for the school year. And if you are thinking, “yes, we have heard this a million times,” well this is my first year of starting the tradition. Yep, I am a newbie mom when it comes to this thing called Back to School shopping. The time has come for my daughter to start pre-school and I am a little emotional about it. I mean I feel as if my anticipation is like the Game of Thrones motto of Winter is Coming. I am dreading to face the fact that my sweet baby is growing up fast and being able to spend every day with her is about to come to an end as her next chapter begins. However, even though I have been trying to get prepared for this day, I don’t think I am handling it all too well and I think I am not alone in this. Anyways, with me and my daughter being nerds, there is hardly anything that is cute and nerdy. For example, you cannot find anything anime, but you can find anything Disney, Marvel, and DC. 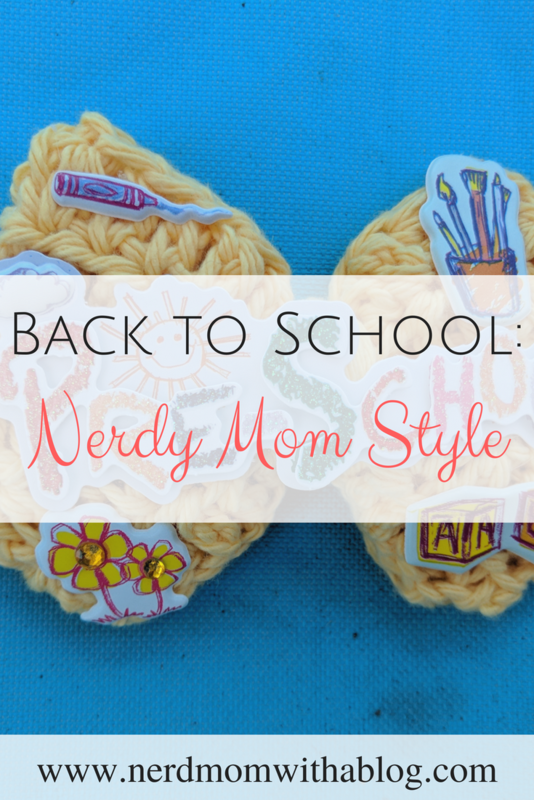 So, I put together a small list of cute back to school supplies for all of us nerdy families. Cute Studio Ghibli supplies. If you are a big Studio Ghibli fan, then look no further than Amazon. Amazon has some cute lunch boxes (they are thermal lined) featuring characters such as Totoro and Kiki. 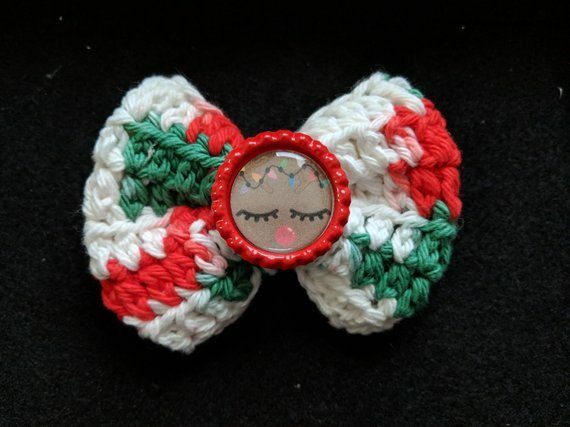 Crocheted Bows. 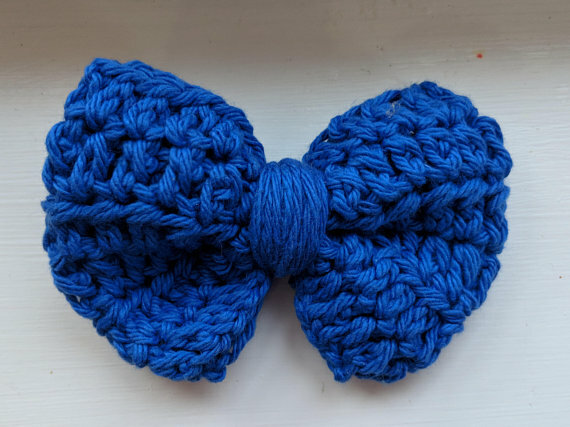 As many of you know, I have opened up my very own bow shop. And I do know that as mama’s of girls, we all love bows! 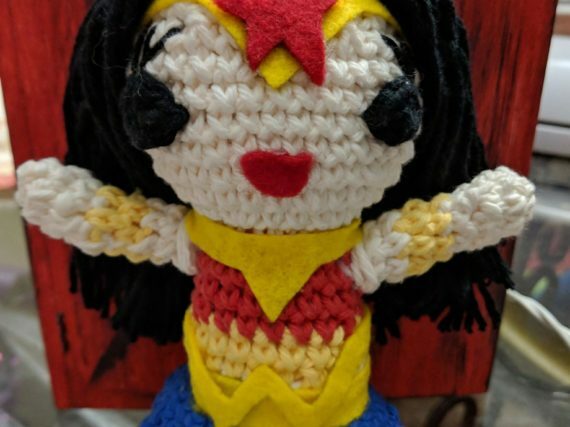 Well, I have not seen any crocheted bows all too often or any crocheted back to school bows, so I have opened up a pre-order in my shop especially for back to school bows, click here. Think like a Geek. 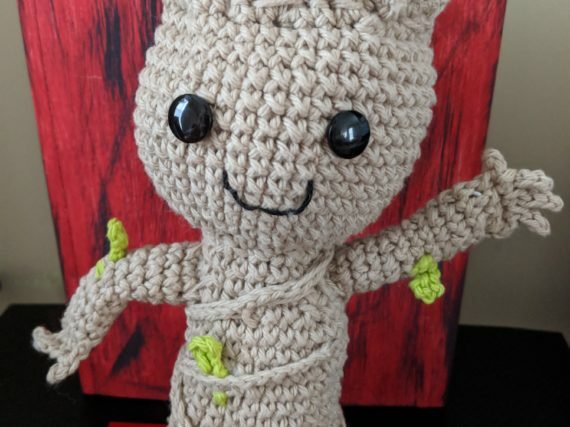 If you are looking for anything nerd or geek type, or if you are looking for something unique, then you need to check out ThinkGeek. ThinkGeek is an online shop that has all sorts of backpacks, gadgets, lunch boxes, and well…pretty much all neat geek stuff. 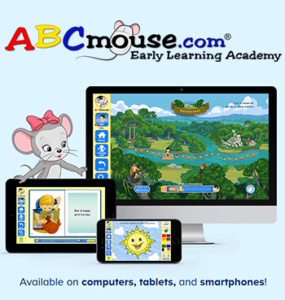 I am sharing with you my affiliate link to check them out, click here. Make your own craft. If you are the crafty type, then let your imagination out by creating something such as a backpack, shirt, or patches to go onto the backpack. It’s cute, simple, but it will have something that the others do not, it will have a personal touch. 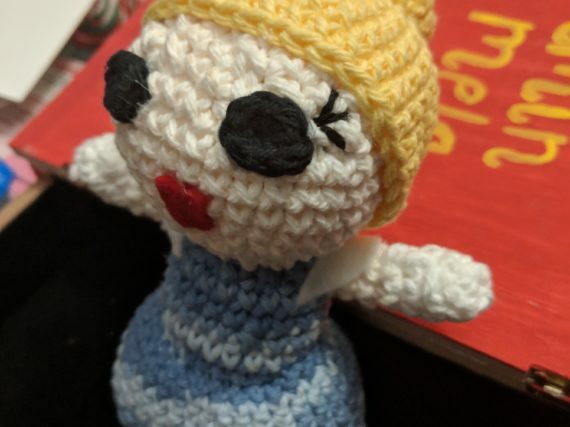 You can even get your children involved in it and make it into a family night where they can have that memory of making that special item for school. I know that this is a small list, but it can go a long way or maybe jump start ideas on what to look for. 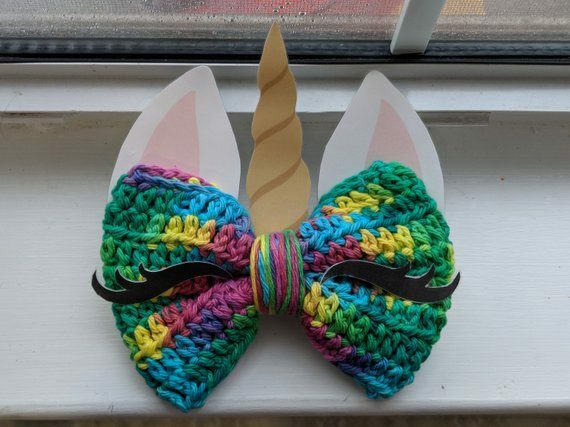 For me personally, I like to make my own crafts like bows and things just because it can be a personal thing for both me and my child where if she gets a little anxiety for the first few days of school, then she look at her craft to help her feel comfortable. A better example would be that it feels sort of like the book, A Kissing Hand. This book reminds me of my mom in a way that helps me sometimes, even to this day. The week before school starts, she would always read me the book A Kissing Hand. It’s about a mom and baby raccoon where the baby raccoon was having anxiety about leaving mom for a few days. Well, she told her baby to reach out his hand, she kissed the inside of his hand and said, “When you feel homesick or lonely, just remember to put your hand on your cheek and it’s like I am there with you.” So anyways, my mom would do the same thing with my hand because I suffer from high anxiety. It always helped me because I always thought that even if we are away, she will always be there for me. That is what I want my daughter to know, I want her to feel that I am always near even when we are apart. I will be starting that tradition of reading the book to her and making a craft that she chooses. Anyways, I know I went off on a little tangent, but I hope you enjoyed reading and I hope that this can help any and all parents out there. As always, I will see you in the next post! Thank you! We love wearing them! I love the idea of making your own backpack or shirt. Such fun ideas! Thank you! 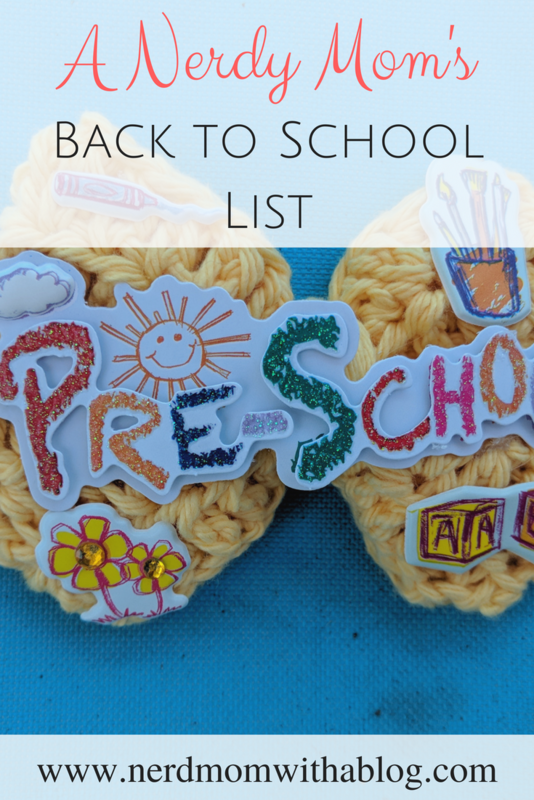 We are looking forward to making her own back to school crafts! My youngest is starting Preschool this year too! Like you I am anxious about it, but in the back of my mind I know he will love it! 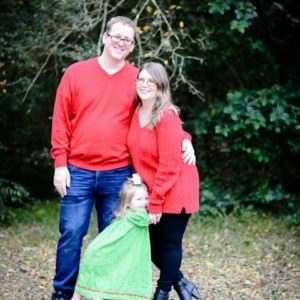 I’m just a nervous mama – lol! 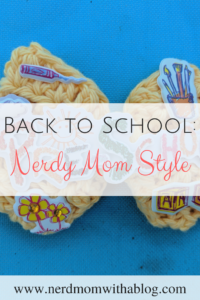 Love the ideas of making your own Back to School Crafts! 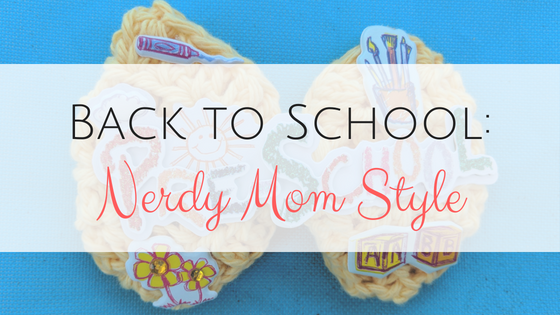 And if I wasn’t the mom of 3 boys, those crocheted bows are so fun! Good luck to your youngest on the first day of school! I am a nervous mama too lol! However, my daughter is asking everyday if it is time to go to school, which I say nooooo not yet lol! Love the book, The Kissing Hand! Good luck to your daughter on her first day of preschool, and to you too! Thank you so much! She is so excited, but this mama is not ready haha!